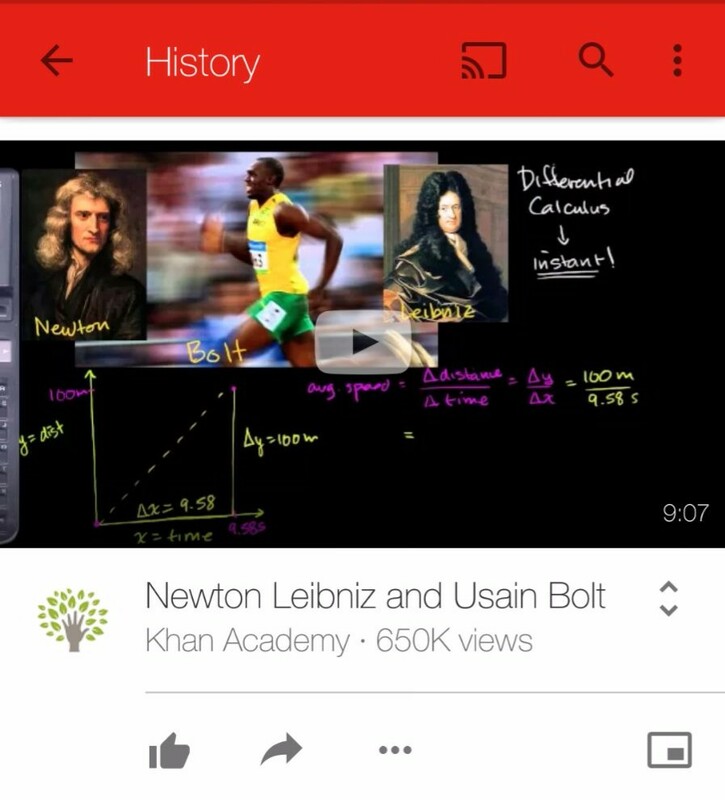 Some major changes for the YouTube Android app appear to be coming down the pipeline. 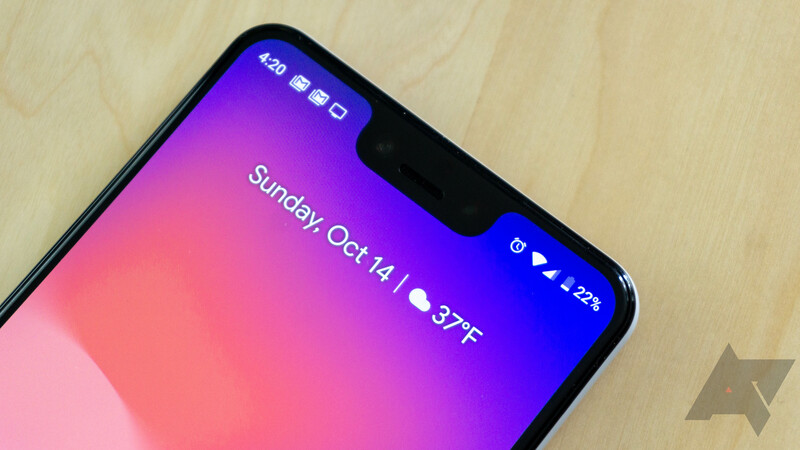 Several readers have reached out to us with screenshots and video documenting substantial tweaks they noticed when firing up the app. 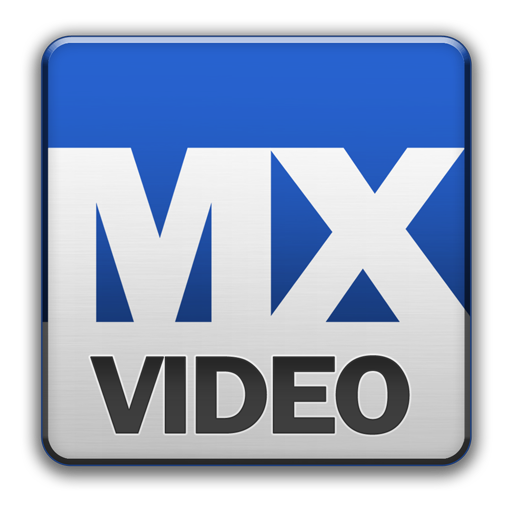 MX has always been a pretty impressive video player - it's chocked full of useful features and offers nearly every codec imaginable. Today, it received an update to v1.7 that brings a fair amount of performance improvements for various devices, as well as one really neat key feature: background playback. Stabilized S/W decoder on Tegra 3 devices such as ASUS Transformer Prime, HTC One X, Nexus 7. Added supprot for custom FFmpeg build.